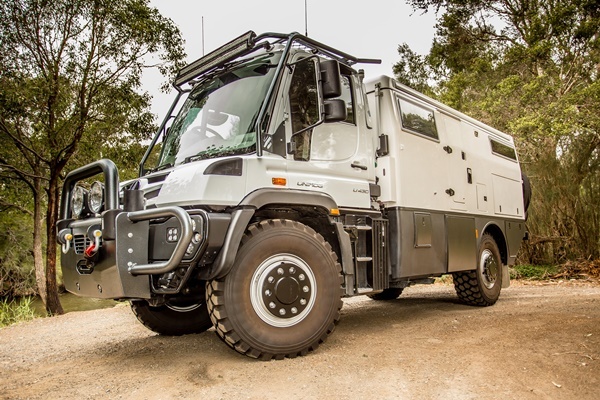 EarthCruiser Motorhomes sit at the premium end of the 4WD Motorhome market. These vehicles can take their occupants far from the beaten track for sometimes months at a time. According to EarthCruiser, who are obviously proud of their product, when you match the best off road vehicle in the world with the best all-terrain motorhome you create a go-anywhere luxurious and reliable product.